Back by popular demand! 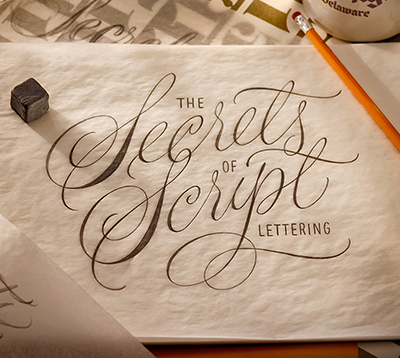 This hand-lettering workshop will break down the basics of foundational script styles, and provide a bunch of House Industries tips, tricks and lettering recipes. The limited class size will also ensure that all 18 attendees receive valuable one-on-one instruction. In addition to receiving a complimentary tote chock full of workshop materials and other goodies, participants will take a behind the scenes peek at the House studio during a private tour. Register now before all the seats are gone!